Thomas Patrick brings the profile of a rapidly progressive performer into this stamina test, and he could prove hard to beat under champion jockey Richard Johnson. Winner of two of his last three starts, most recently when slamming Dawson City by eight lengths over 3m2f in the Newbury mud, an 8lb higher mark doesn’t look an insurmountable rise based on the manner of that success. Rocklander put up a career-best effort on his latest outing when third to Mister Whitaker in the Close Brothers Novices’ Handicap Chase at Cheltenham. Rocklander had certainly given the impression he would stay further when forging clear of Duke Des Champs over 2m6f at Newbury in December. Ibis Du Rheu, winner of the Martin Pipe Conditional Jockeys’ Handicap Hurdle two years ago, has the scope to prove just as good over fences. 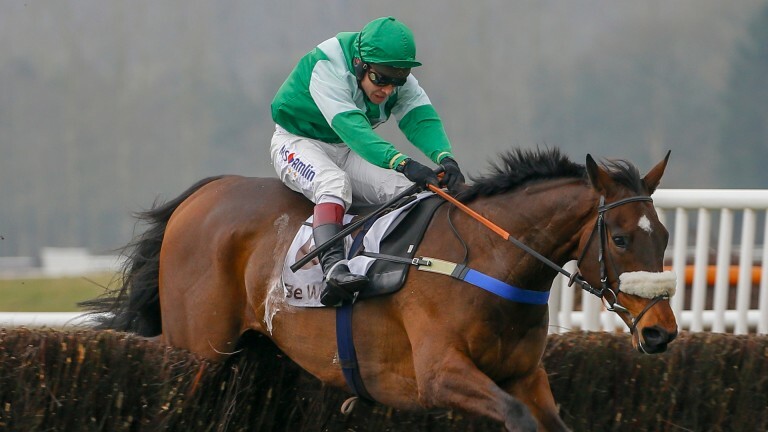 He would have finished closer to Rocklander at Cheltenham if he hadn’t made a mistake at the final fence, and this will be only his third race of the season. He will relish the track and the step up in trip. I wish it hadn’t rained, but hopefully the ground won’t be as heavy as it was at Cheltenham. He’s a better horse on better ground. 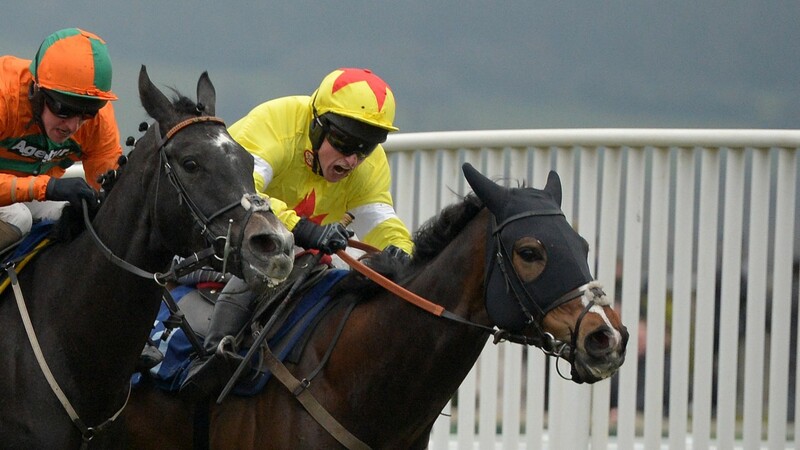 It looked like he didn’t get three miles at Cheltenham, but I can’t believe that’s the case. If he puts that run behind him he will give a good account of himself. I thought he ran a bit flat at Ascot last time so we’ve freshened him up for Aintree and he’s come back bouncing. I think it’s a definite plus to have missed Cheltenham with him. He’s enjoyed a great season, and this would be the icing on the cake if he managed to win. He’s a really nice horse, and has been in good form since Cheltenham. The softer the better for him. He’s in great form, and has been progressive all season. The horse who won the race he finished third in at Taunton last time, Regal Flow, came out five days later and bolted up in the Midlands Grand National so that’s good form. It’s a big step up in class, but he deserves to take his chance.